Lots of cycling enthusiasts own a wide range of different bikes. 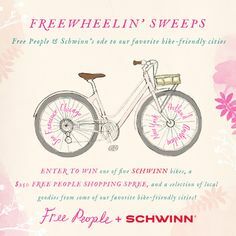 Many of the most seasoned cycling experts have owned various different brands of bikes throughout the years. The history behind many of the most popular brands that produce bicycles is immensely interesting. Thus, there are many loyal fans of certain brands that have been known to produce some of the best bikes in the world. 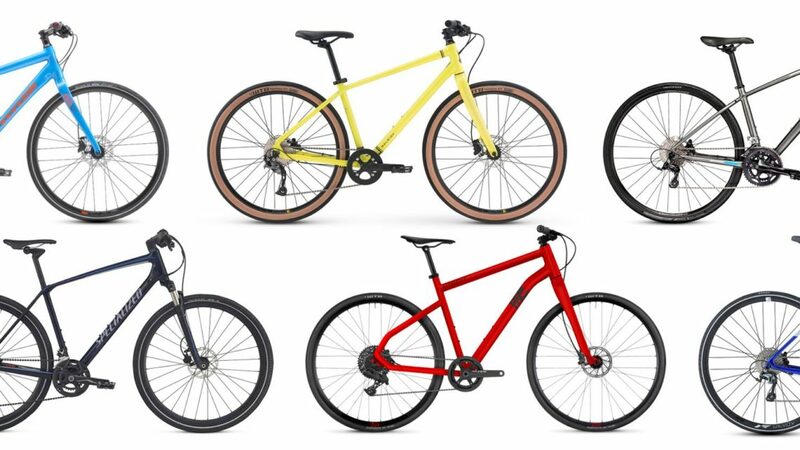 With this in mind, here are some insights into the top eight bicycle brands in the world. Trek is one of the most well-known names when it comes to cycling. 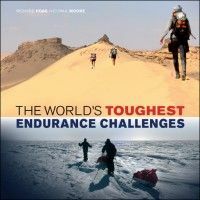 This is because many athletes have used bikes created by Trek and broken world records. Lots of professionals like to use this bike because it is known for having exceptional engineering. Many fans of the brand find that bicycles created by Trek are able to provide them with an extra edge when they are competing in major competitions. Cannondale has a very loyal following throughout the world. The brand has built a reputation for using a variety of different high-quality materials in the bikes that they produce. For example, they have started to specialize in creating bikes out of aluminum. Aluminum is immensely lightweight, meaning that it can facilitate much faster speeds than other types of bicycles. 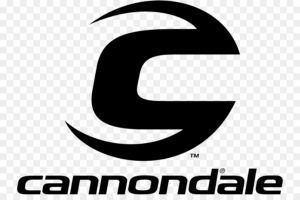 Hence, for competitive purposes, Cannondale bikes have started to become a favorite. GT produces bikes that are particularly good for sports such as BMX. Lots of cyclists forget that there is a huge variety of different sports available that utilize bicycles. 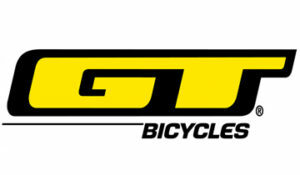 Hence, when it comes to more extreme versions of bicycle-related sports, GT is a respected and popular brand. 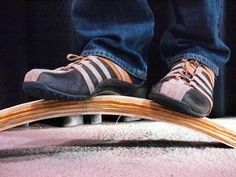 Many of the bikes are able to showcase great shock absorption which is critical when trying to be successful in the world of BMX. Fuji Bikes has one of the longest histories when it comes to bicycle manufacturing. Fuji Bikes was first found in 1899, making it over one hundred years old. Throughout the decades, Fuji has been able to create bikes that have been popular throughout many global markets. Today, Fuji is a respected and reliable bicycle brand that is able to cater to novices as well as professionals. Pinarello is a brand that started in Italy in the early twentieth century. Like Fuji Bikes, Pinarello has an extensive and dynamic history. The designs of Pinarello bicycles have long been said to be some of the most aesthetically pleasing. Indeed, these bikes look very cool. These days, Pinarello is a favorite amongst many major cycling teams throughout the world. Colnago has been a pioneer brand for bicycles created out of thick and durable steel. 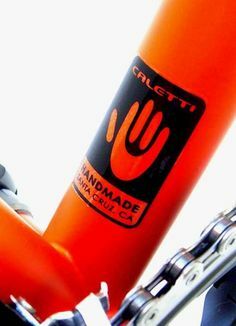 When it comes to steel bicycles, many believe that Colango is the best brand in the business. The bikes that the brand creates are made from some of the highest quality and most durable steel available. Many cycling enthusiasts find that using a Colnago bike for outdoor expeditions is best. Swiss manufacturer SCOTT has built a great reputation for innovation in the world of cycling. Many of the latest creations by SCOTT utilize highly complicated technology to facilitate such things as shock absorption. Many believe that some of the biggest breakthroughs regarding cycling will be thanks to SCOTT in the future. Perhaps the biggest revenue generator in the bicycle market, Giant Manufacturing is a behemoth brand within the industry. The brand has grown to become perhaps the most well-known brand for bikes in the entire world. 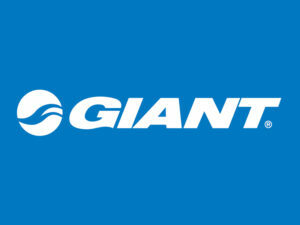 Recent figures estimate that Giant has generated over two billion dollars a year in bike sales. Such large revenue figures are due to the fact that the brand has an extensive selection for both casual and professional bike riders. 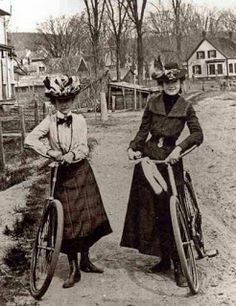 Victorian women showing off their bicycles. 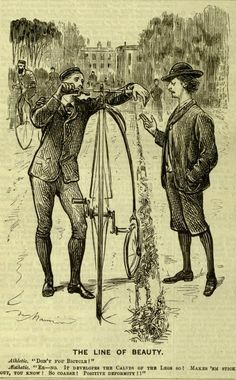 The Lady Cyclists' Association, established in 1892, was the United Kingdom's - and probably the world's - first cycling organization expressly for women, set up to provide rides, tours and social gatherings for women cyclists. The organization published a handbook, containing details of reasonably priced places to stay while cycle touring, and a monthly journal, the "Lady Cyclists' Association News". Materials that rhyme with "GOOD" at the North American Handmade Bicycle Show in Denver, 2013. Cycling develops the calves of the legs so! Makes 'em stick out, you know! So coarse! Positive Deformity!! I will give away this collection of bike books after the New Year - it'll be first come first serve so watch for it! 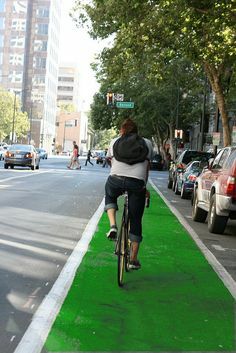 City of San Jose approves green bikeway plans for downtown. Click through on image for details. 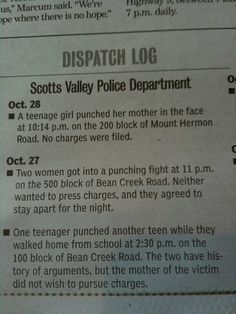 A whole lotta punching going on. 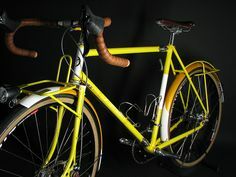 Yipsan city bike at North American Handmade Bicycle show this weekend in Sacramento CA. Six Santa Cruz builders will represent at the North American Handmade BIcycle Show this weekend at the Sacramento Convention Center. 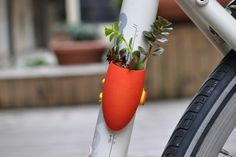 A planter you mount on your bike. Tres cute. Panda Portraits! 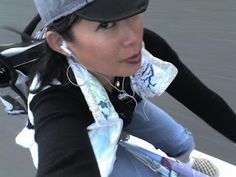 Post your bicycle self portraits here.